Bringing understanding, appreciation and knowledge of birds of prey and owls, their habitats, their place in the natural order and the threats they face is one of the key aims of Hawk and Owl Trust and at the heart of what we do. Learning happens in a whole suite of different ways and, whilst educating children is a vital part of this process, we don't neglect adults either! Education, of young and old, is a vital part of our work - increasing understanding and appreciation of the role of predators in the natural environment. 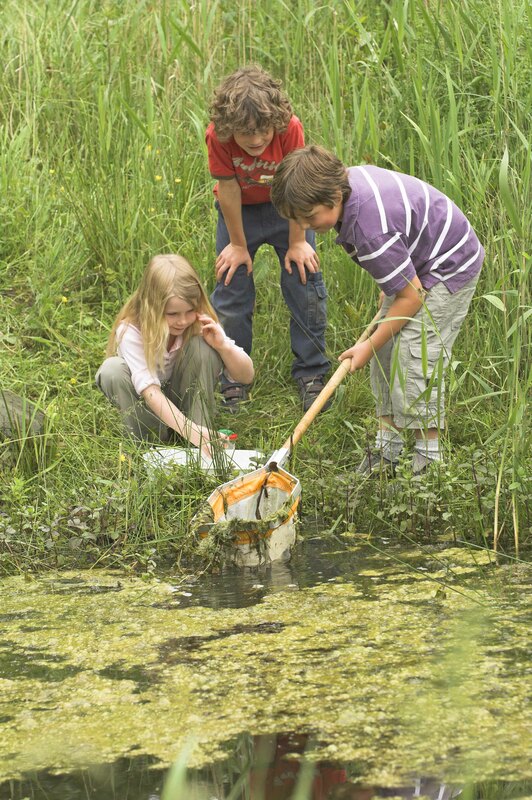 An education officer at Shapwick Moor Nature Reserve offers school visits, bespoke learning events and a chance to get involved in practical conservation management techniques. Working in partnership with Goldcrest Outdoor Education, a wide range of specialist or tailor-made visits can be arranged for schools to suit all aspects of the National Curriculum and are designed to encourage empathy with and understanding of the natural environment. The ‘Learning Roost’ (indoor facilities) and reserve are open to school parties throughout the year, Monday to Friday. Download the leaflet here. 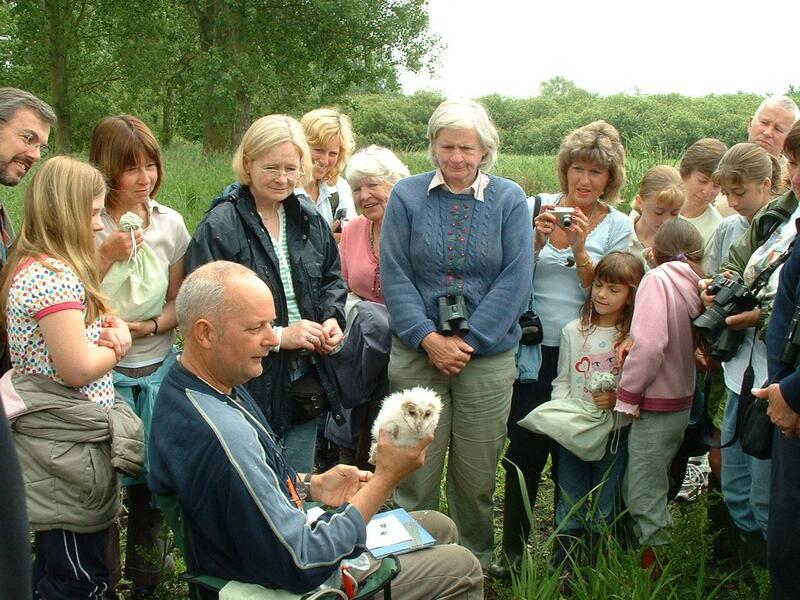 Clear itineraries tailored to the needs of each group, including pupils with special needs.The education and visitor centre at Sculthorpe Moor is the base for a programme of walks, talks, courses and activity sessions for people of all ages to learn more about plants, birds and animals or to spend time learning craft or art skills from visiting artists. Guided group visits or activity sessions are available for groups of all ages. Evenings, weekends and weekdays are all possible. Throughout the year the activity programme includes themed guided walks looking at wildlife on the reserve as well as talks and films on a range of environmental subjects. We also have speakers who can come to your school, club or group anywhere in the country and talk to you about any aspect of the work of Hawk and Owl Trust, wild birds of prey and owls and their conservation or any of our projects.